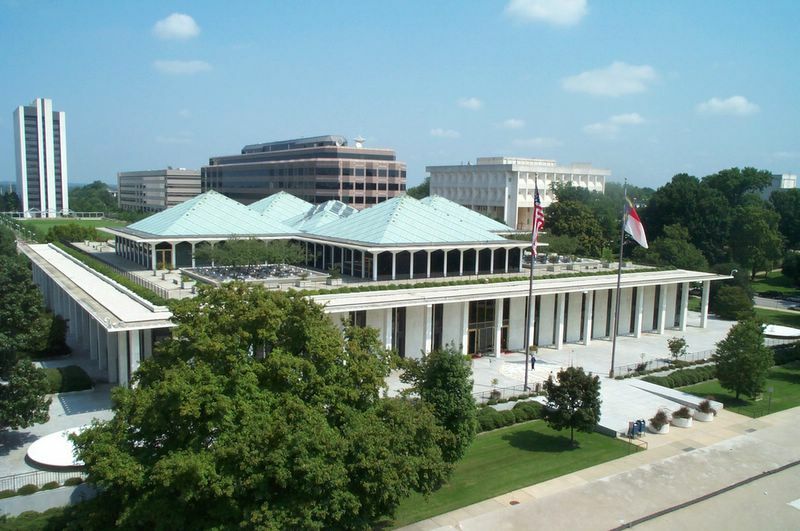 According to PPP, only 25% approve of the job the North Carolina state legislature is doing while a majority, 51%, disapprove. Voters don’t like legislative Republicans – they have a 37/49 favorability. On the other hand, it doesn’t look like Democrats can take advantage of this – they have a 38/46 favorability, which isn’t much better. Democrats lead the generic legislative ballot 46/42. But with the artful redistricting last year, they’re going to need to be leading by a lot more than that to have a chance at taking back the General Assembly. The way things are going, 2014 is shaping up to be only slightly better than 2012 for legislative Democrats. And remember, this poll is among registered voters. Since 2014 is a midterm, the electorate is likely to be older, whiter, and more conservative. The bottom line? Legislative Republicans have a lot of leeway in terms of the kind of legislation they can pass. Even with the vast amount of unpopular bills coming through the pipeline, it doesn’t look like Republicans are going to pay a price at the polls come next November. PPP also polled on Pat McCrory. He’s still somewhat popular, but it’s possible his ability to distance himself from the General Assembly will be compromised as time goes on. Perhaps the most interesting poll result will be the movement to repeal the literacy test clause. PPP finds that there’s substantial opposition to repealing what many say is a relic of the Jim Crow era. There will be a post on that later, along with an analysis of PPP’s latest poll on Kay Hagan. Stay tuned!